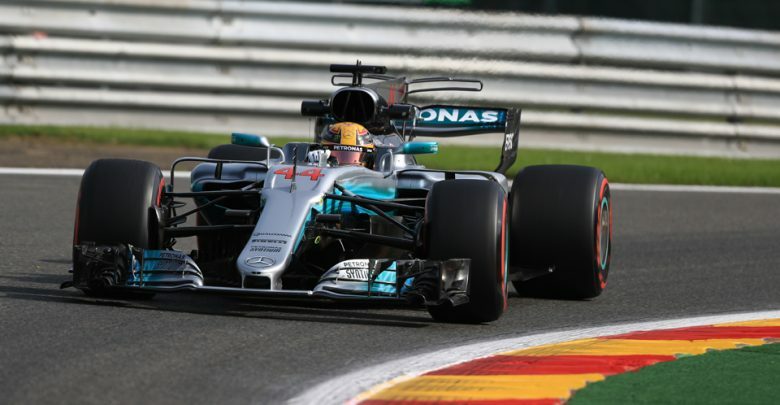 Belgian Grand Prix – Lewis Hamilton was fastest in FP2 at Spa before the weather turned against the teams in the latter stages of the session. 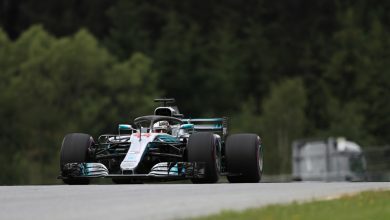 The Mercedes driver did a 1:44.753 for his qualifying simulation lap on the ultrasoft tyre, a quarter of a second ahead of Ferrari’s Kimi Raikkonen who topped the morning session. 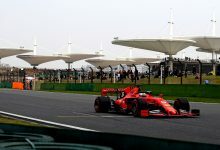 The drivers were in the middle of their race simulations when the rain arrived in the final third of the 90-minute session, which prematurely ended running for the day, save for a handful of attempted laps on the intermediate tyre. 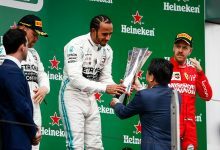 Valtteri Bottas was third, four tenths off his team mate’s pace, ahead of Max Verstappen and championship leader Sebastian Vettel. 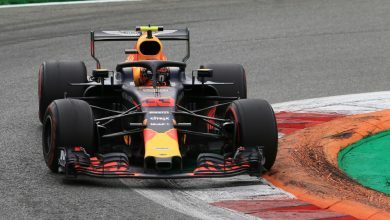 Daniel Ricciardo attempted to use a low-downforce set up, which upped his speed in the flat out first and third sectors, but he struggled in the twisty middle sector. 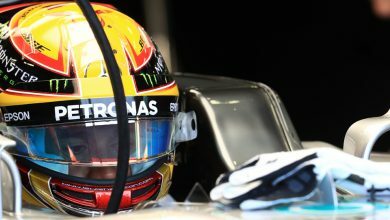 He was sixth fastest. 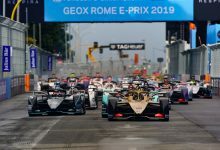 Nico Hulkenberg was seventh for Renault, with team mate Jolyon Palmer putting both cars inside the top ten. 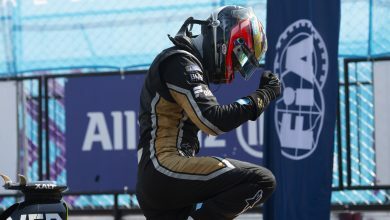 Esteban Ocon continued to show Force India’s pace in eighth ahead of Carlos Sainz Jr., who suffered intermittent engine issues during the session alongside team mate Daniil Kvyat who was 15th. 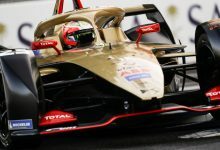 Having had a loose headrest on Kevin Magnussen’s car in FP1, Haas’ day got messier as both cars opened the session with DRS that was stuck open. 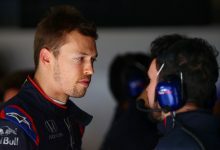 Magnussen later received a complaint from Sergio Perez, after the Dane ran wide on the exit of Rivage and began weaving to maintain tyre temperature as the Force India attempted to pass him. 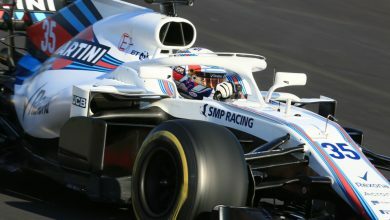 Felipe Massa did not take part in the session as a new chassis is required following his crash in FP1, which needs to go through scrutineering which cannot happen until Saturday morning.